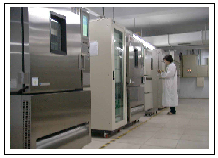 Our 64,000 sq ft Taipei facility is fully ISO/TS16949 and houses a class 1000 wafer fab specializing in LPCVD pre-passivation for enhanced reliability products that are well suited and targeted for the automotive industry. 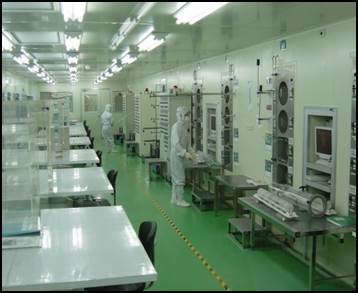 Rectron's wholy owned 150,000 sq ft ZheJiang manufacturing plant houses our R&D division, new product introduction, and Quality & Product Engineering Groups and specializes in the manufacturer of power semiconductors. Product technologies include: power rectifiers, bridge rectifiers, switching diodes, Zener diodes, ESD diodes, signal transistors, Transient Voltage Suppressors, Schottky, High Voltage diodes and Recovery diodes. Several are available with HiRel glass passivated junction construction that significantly increases long term and environmental reliability to meet rigorous AEC-Q101 automotive standards. All product technologies are produced in a variety of topologies in various axial-lead & surface-mount packages.